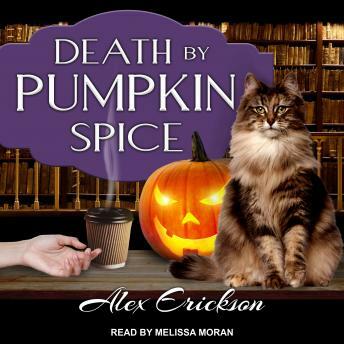 As if a run-in with an old flame and a failed marriage proposal weren't enough to horrify Krissy for one night, a woman is found strangled to death in a room filled with ominous jack-o'-lanterns. All signs suggest a crime of passion-but when the hostess's jewelry disappears, malevolent intentions seem way more likely . . .
With the estate on lockdown and a killer roaming the halls, Krissy must help Officer Paul Dalton investigate each nook, cranny, and guest for answers-while also confronting a few demons of her own. Someone has lots of skeletons in the closet, and Krissy better tread lightly to expose them . . .